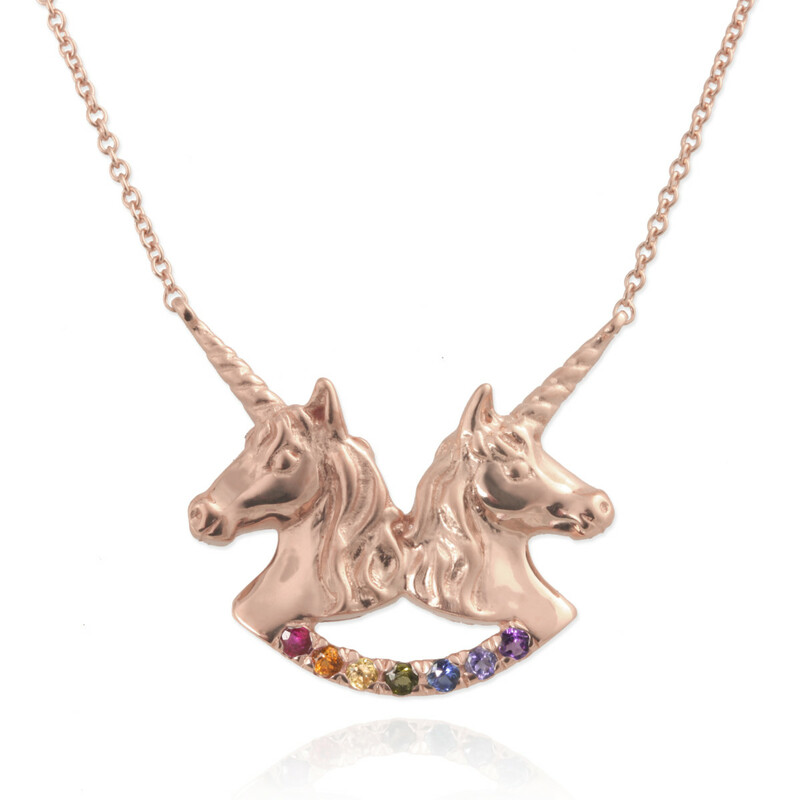 This year Jana Reinhardt tapped into the growing trend of magical motifs and launched the colourful and playful Rainbows & Unicorns collection. 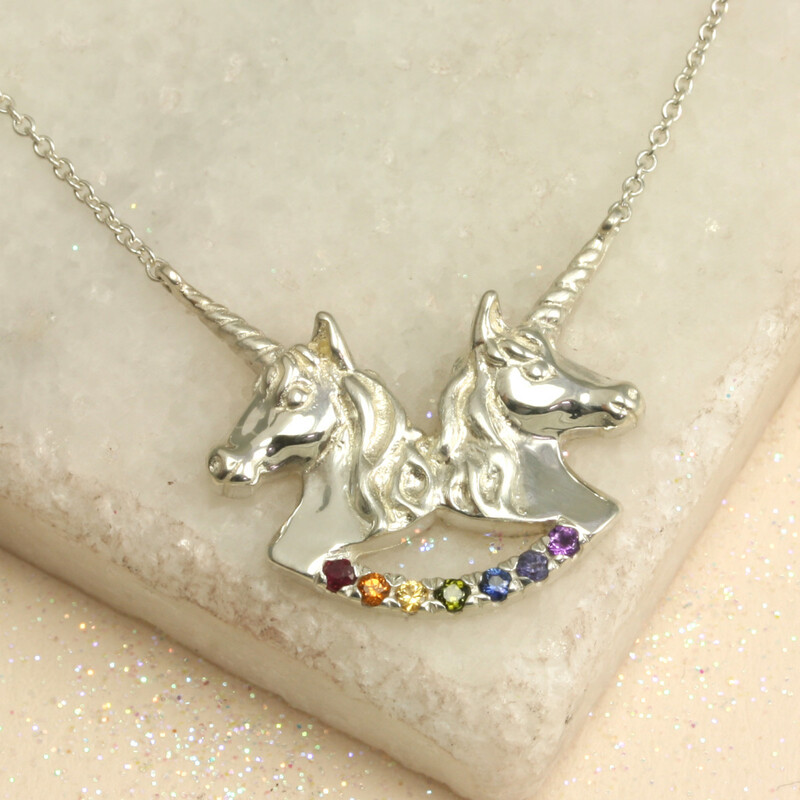 As the name suggests, this unique range features handmade jewels centred around rainbow and unicorn designs. 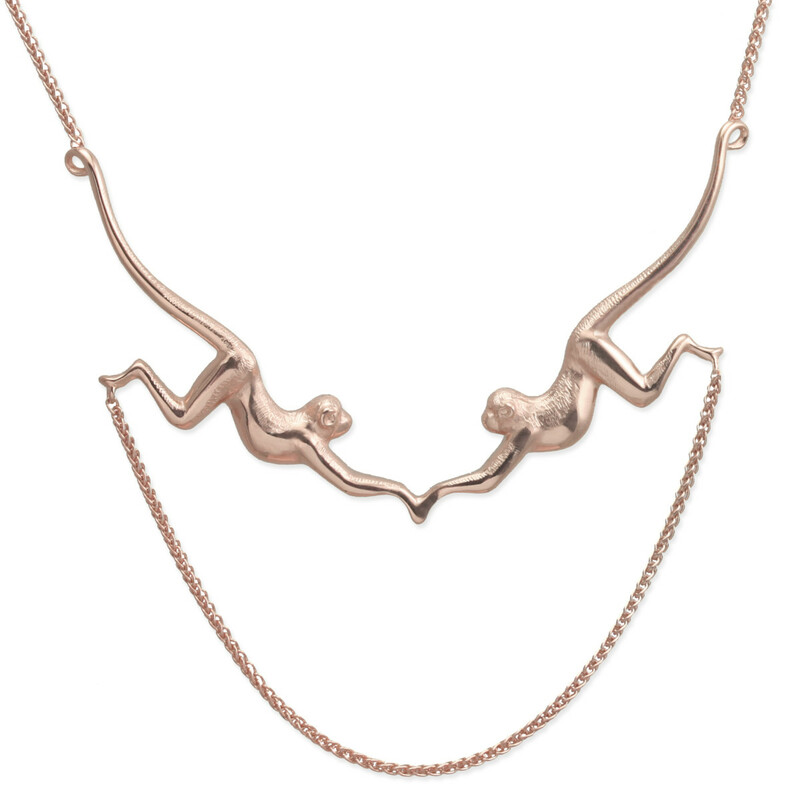 John Lewis recently reported that consumers are buying items which help them escape from the realities of this world, and this range by Jana Reinhardt does just that by whisking shoppers away to a magical world of mystical jewellery. Designs are available with and without gemstones, and those with the stones are not short of colour, with rubies, sapphires, tourmaline, iolite and amethyst forming striking rainbows. 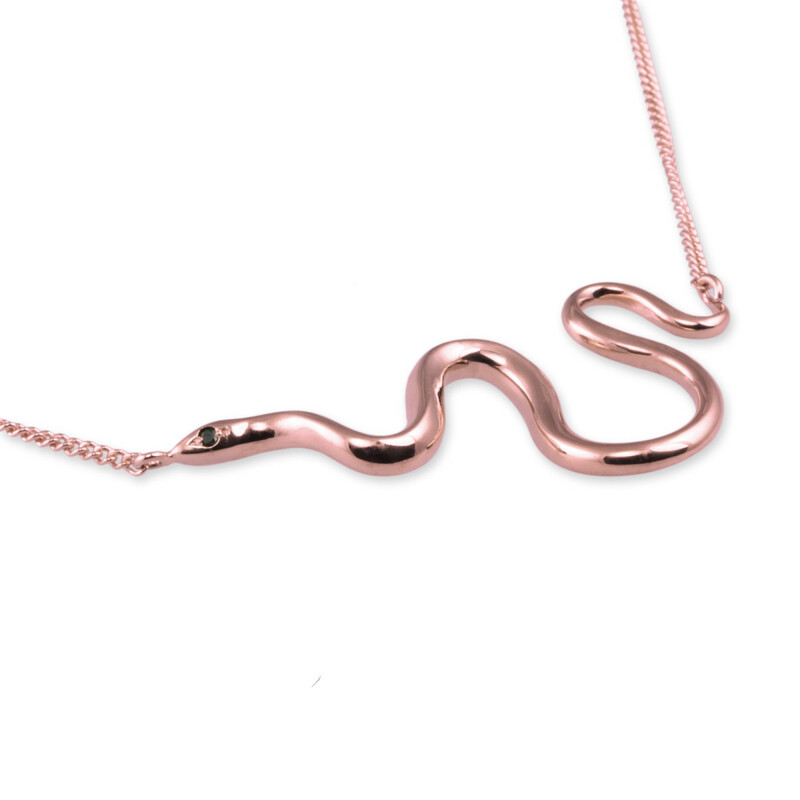 All pieces are handmade, and come in sterling silver, rose gold plated, and yellow gold plated, with solid gold available on request.